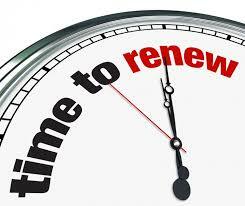 Don’t forget to renew your MTABC membership and review your profile to make sure that it is up-to-date. Not a member? Consider joining! For more information on membership click here. Looking forward to a great 2018/2019 season!